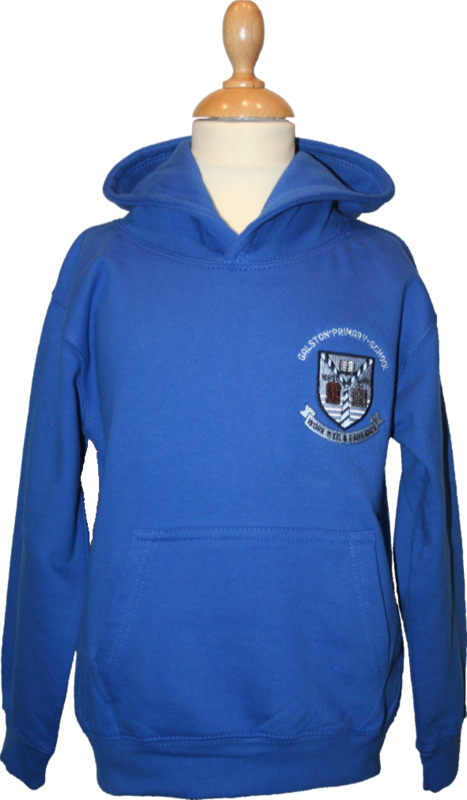 Galston Primary Hoodie with school logo embroidered onto left chest. This is now part of Galston Primary’s approved school uniform. Made from 80% ringspun cotton/20% polyester.